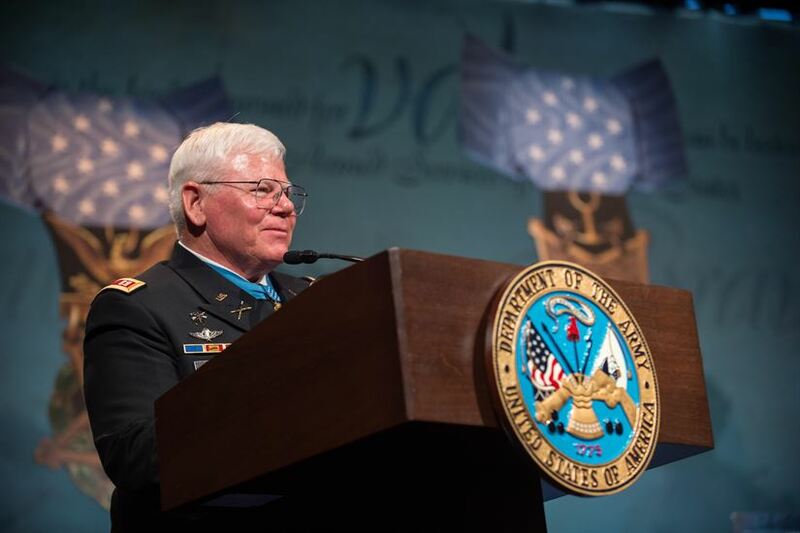 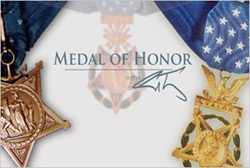 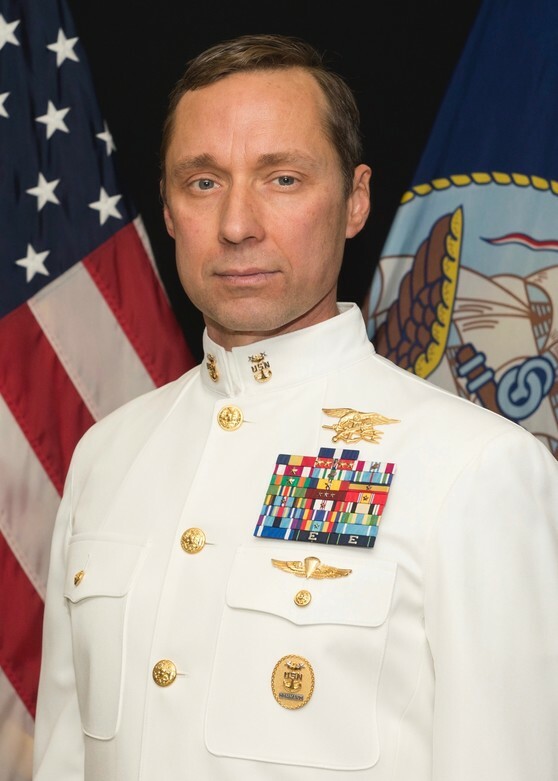 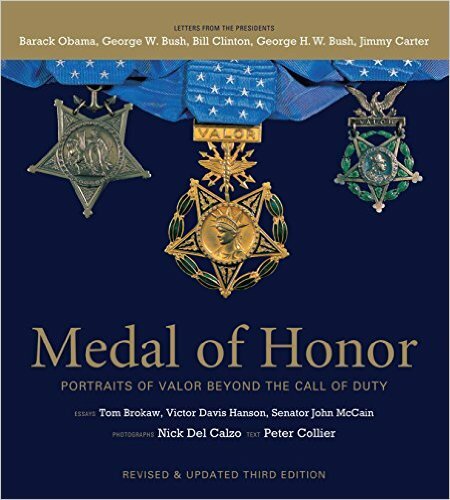 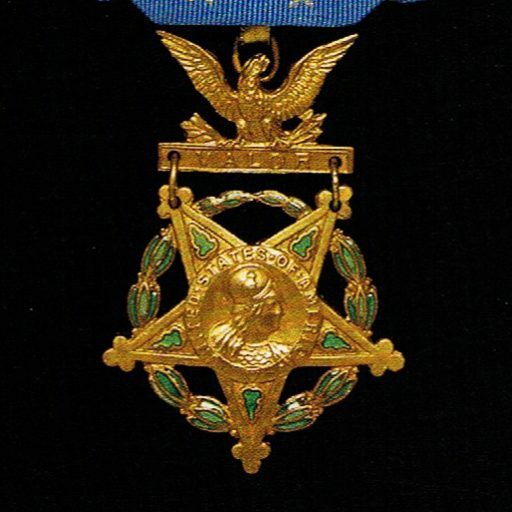 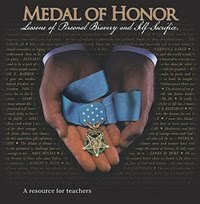 The Pritzker Military Library's Executive Producer, Ed Tracy, hosts live, monthly interviews with recipients of the Medal of Honor. 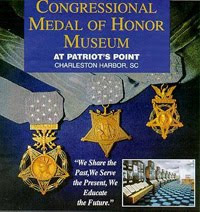 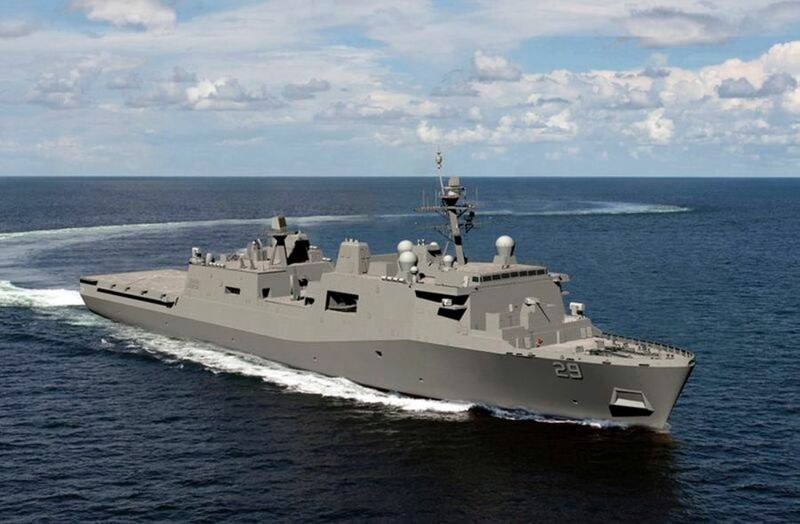 Each program can be seen online at The Pritzker Military Library. 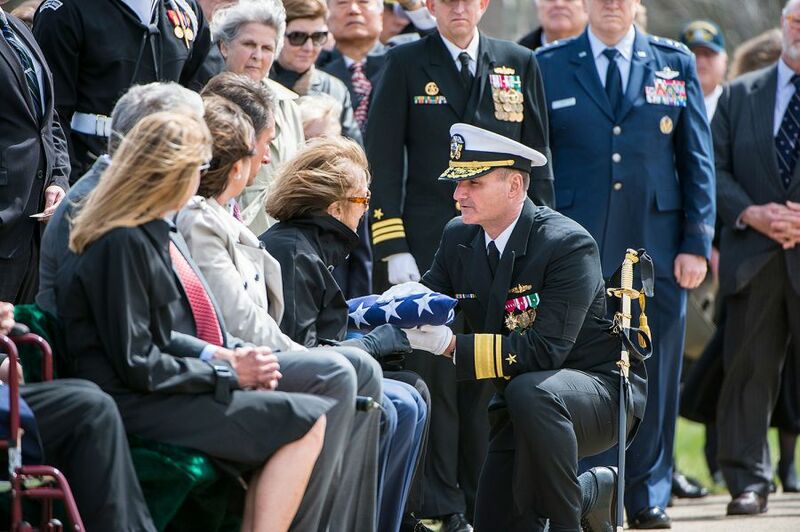 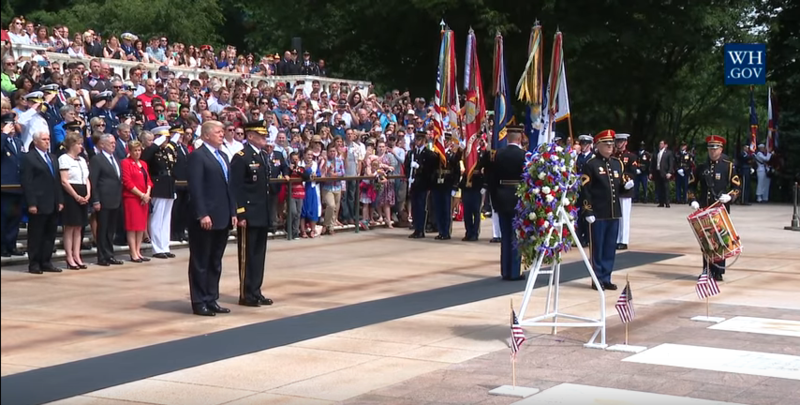 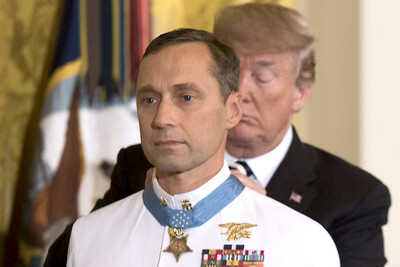 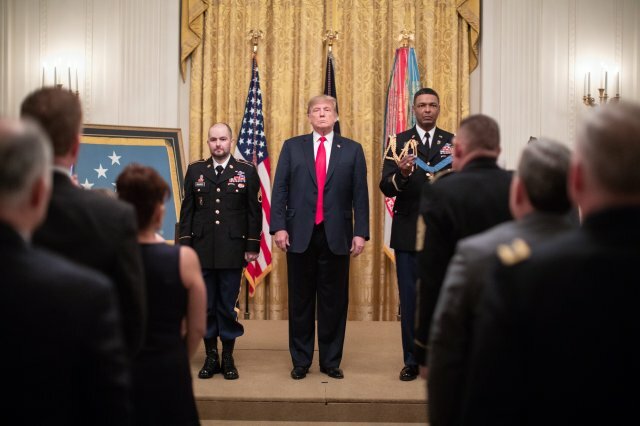 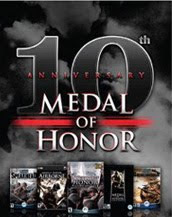 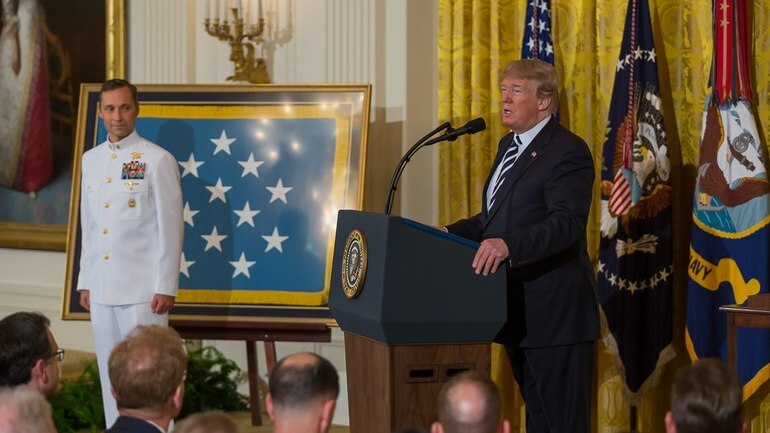 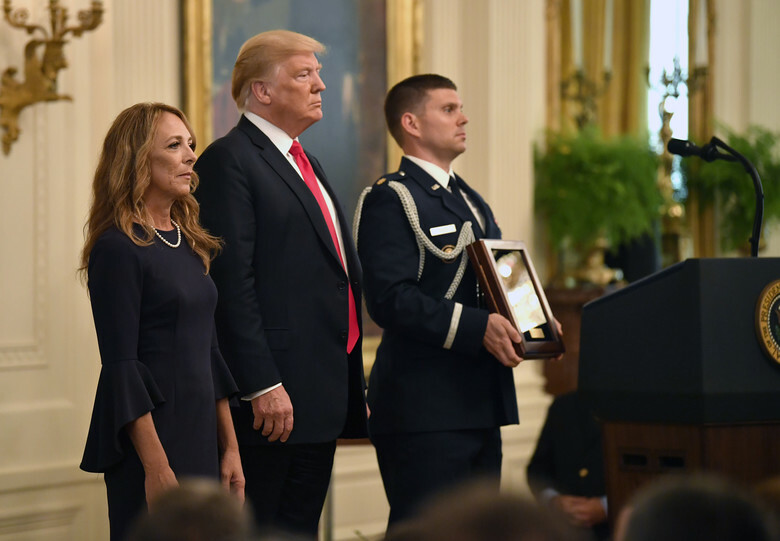 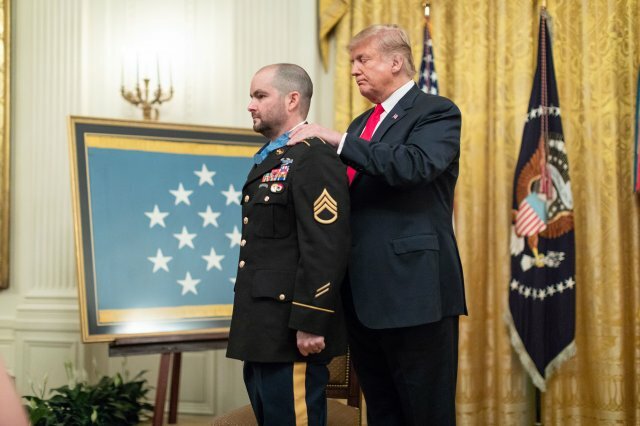 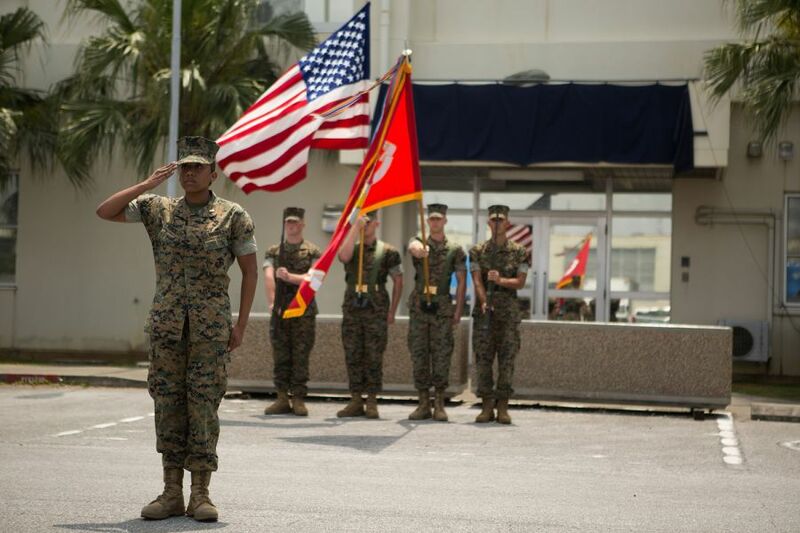 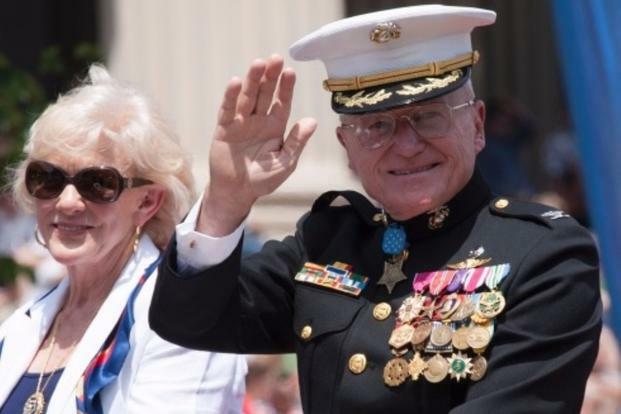 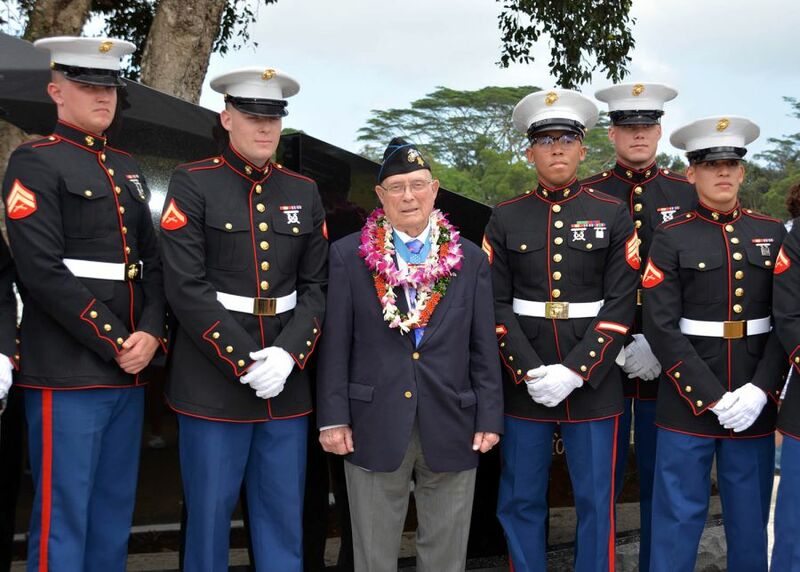 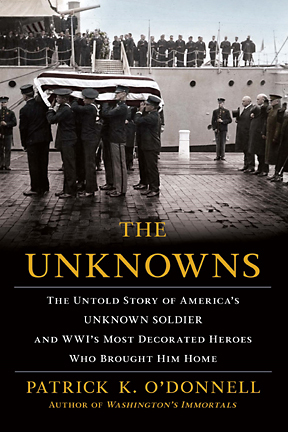 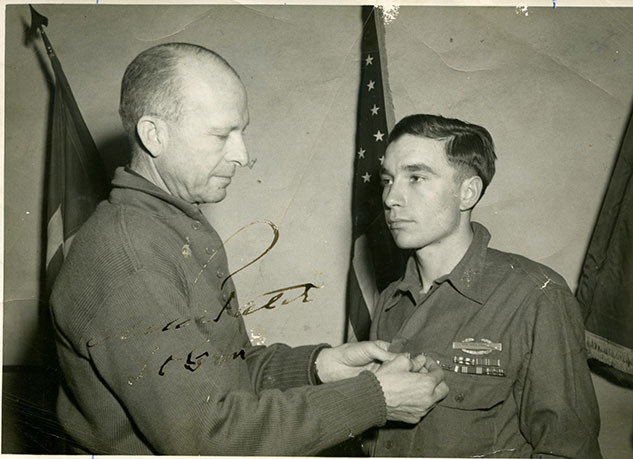 James S. Vlasto, the editor of Medal of Honor News, was dedicated to preserving the history of our war heroes and to spreading awareness about the Medal of Honor and those brave veterans who served in our armed forces. 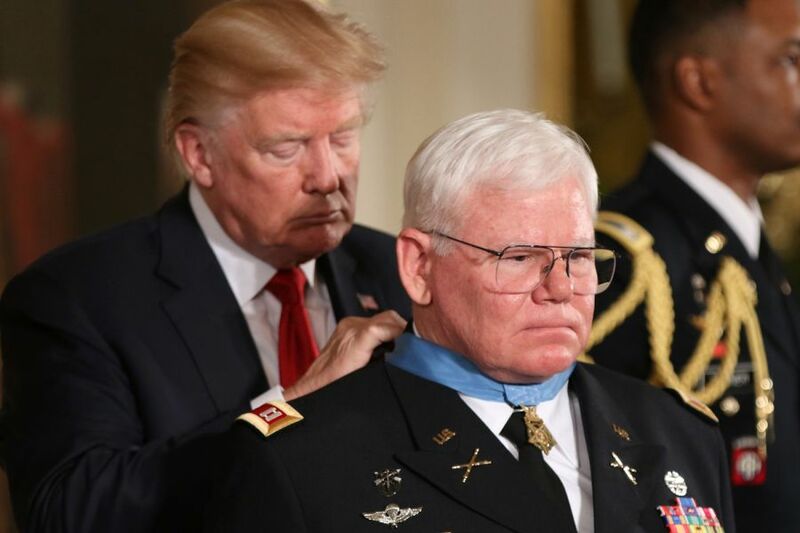 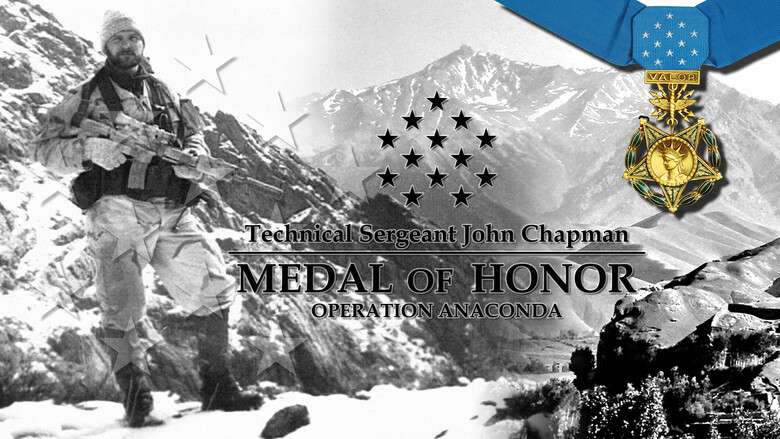 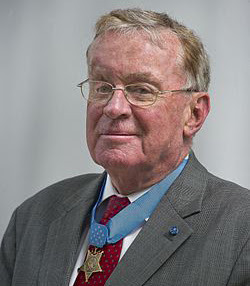 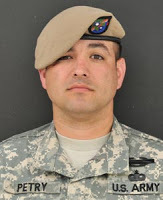 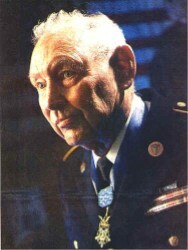 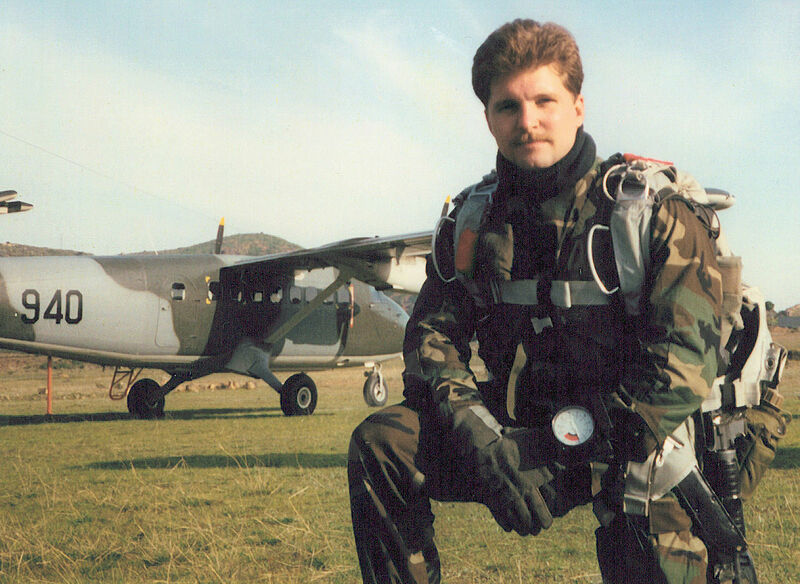 Some people, believe me, don’t know what the Medal of Honor is, I run across it all the time,” he said.